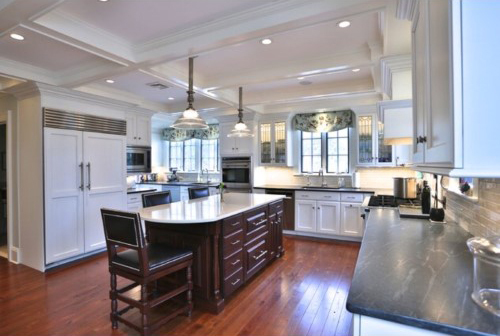 Hellers has been providing home remodling services to the Wyndmoor for over 25 years. You can count on our remodeling contractors to be professional throughout the entire process. Contact Us today to get a Free Estimate.